We offer the most comprehensive wedding professional catalog from across the nation. Quickly and easily search based on your preferences to find the perfect match, and then instantly book your appointments! Learn more about this amazing wedding professional! 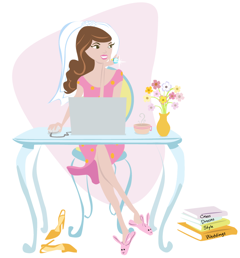 Use our revolutionary software to book all of your appointments, from your wedding dress to wedding planner absolutely free. No more waiting for phone calls and unreturned forms or emails, just book them when YOU are available. Wedding Professionals instantly at your fingertips.